Good Morning friends! Happy Tuesday! It's Soup Kitchen day today and I want to get a bike ride in so I have a QUICK post to share with you this morning! This is the final card we made at my July workshop! I created this card using the Swirly Bird stamp set. I stamped the image in Tempting Turquoise and Pacific Point and added a button in the center with a piece of Baker's Twine tied in a knot and threads separated. The sentiment is from the Birthday Banners stamp set and is stamped in Tempting Turquoise. The Whisper White cardstock that I stamped the pinwheel on is 3" X 3" and the Tempting Turquoise mat is 3 1/4" X 3 1/4". It's a simple and cute card...with so many possibilities! Think of the colors you can use...how 'bout multiple pinwheels! This is a SUPER FUN set...I'll be showcasing it more...I'm CERTAIN! 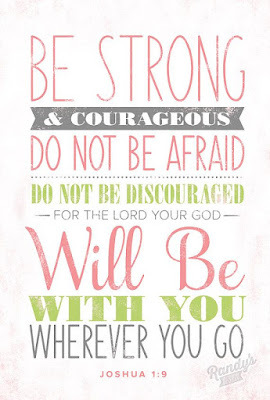 I really needed this verse today...yesterday was a really tough day! I hope it encourages you as it does me! 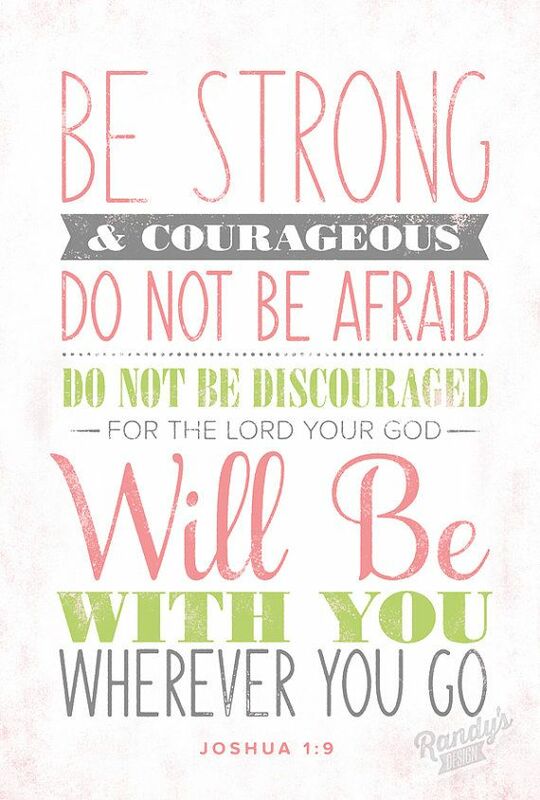 I really needed this verse today...yesterday was a really tough day! I hope it encourages you as it does me!